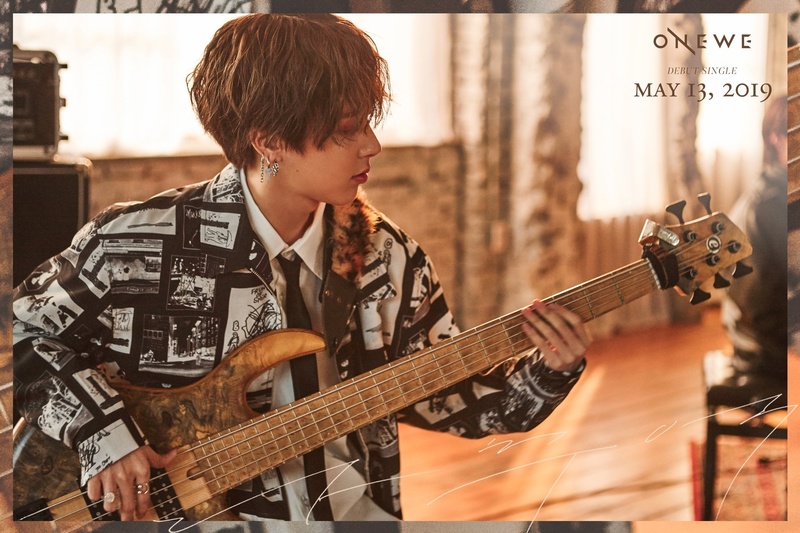 ONEWE (원위) consists of 5 members: Yonghoon, Harin, Kanghyun, Dongmyeong, and Cya. ONEWE was originally known as MAS 0094 and debuted under Modern Music in August 2015. The group moved to RBW in June 2017 under the name MAS. 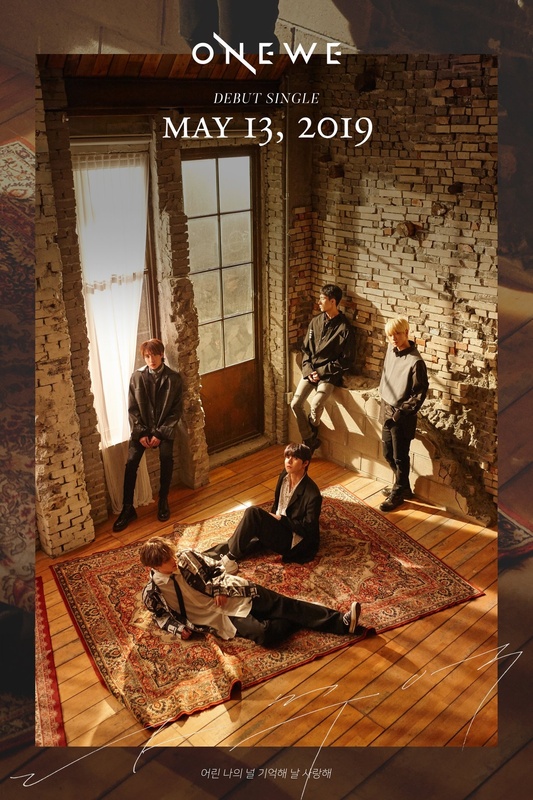 The members will officially redebut with the name ONEWE under RBW Entertainment in May 13, 2019. -He was the one who recorded the whistling parts in Solar’s (MAMAMOO) “Where the Wind Rises”. -Harin, Cya and Kanghyun were the first members to form the group. (KBS Concert Feel). -Harin, Kanghyun, Dongmyeong and Cya were in Solar’s (MAMAMOO) MV for “Its Been a Long Time”. -He can render a song to the piano just by listening to it, although he doesn’t know the chords. -Kanghyun is the former leader of the group. -Kanghyun, Harin and Cya were the first members to form the group. (KBS Concert Feel). -His nickname is Pingu (the animated penguin). -He has 7 to 8 medals from kendo competitions. -He was in Monday Kiz’s MV for “If You Leave Me Now”. -He has a twin brother named Dongju (Xion from ONEUS). He is the older twin by a minute. -He graduated from SOPA with a Special Achievement award which he really wanted to receive (V LIVE). -Dongmyeong’s nicknames are Spoiler Fairy, Dolmaeng-ie and Dong-kachu. -He has a signature move called “Dongmyeong Gymnastics”. -The members agree that Dongmyeong is the cutest member. -He placed first in a children’s song competition. -He usually pulls pranks on the members. 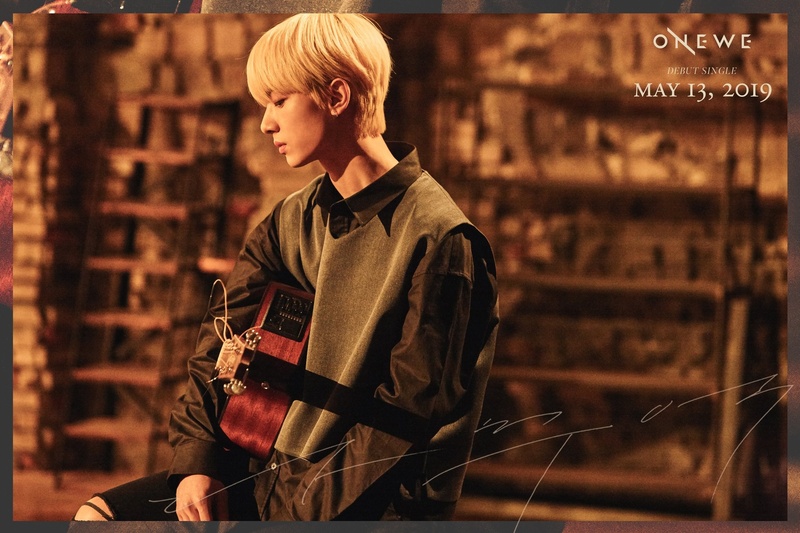 -He was part of the group “Hoonams” from The Unit and had an official MV for the song “All Day”. 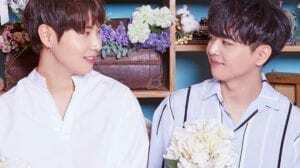 -Cya was featured in The Miracle’s OST “Promise” along with Donghyun of Boyfriend. -He can imitate owl sounds. Who is your ONEWE bias? they were all on the unit! dongmyeong made it the furthest, ranking 16. harin was ranked 54, yonghoon 59, cya 60, and kanghyun 61. 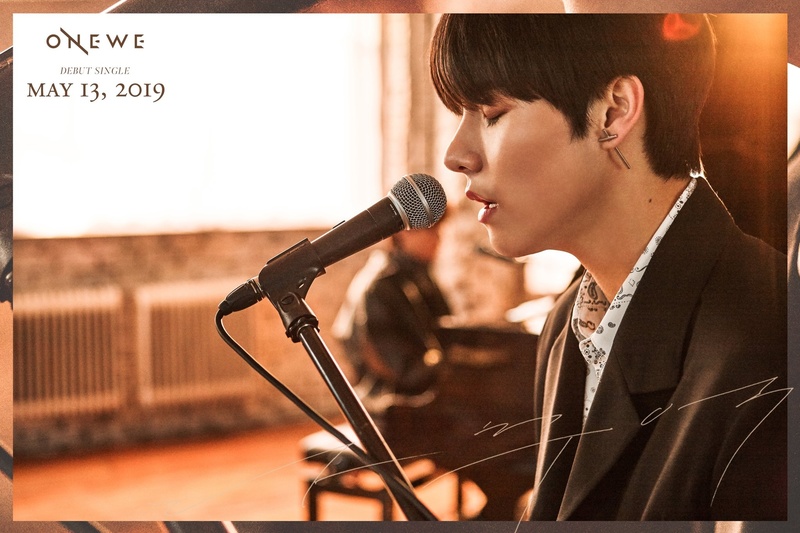 In the teaser trailer for their debut as ONEWE, their phrase displayed for their group was “We shine on you”! First of all, I love your work!! I’m glad that you take time to make these profiles for other fans! I’m very thankful! 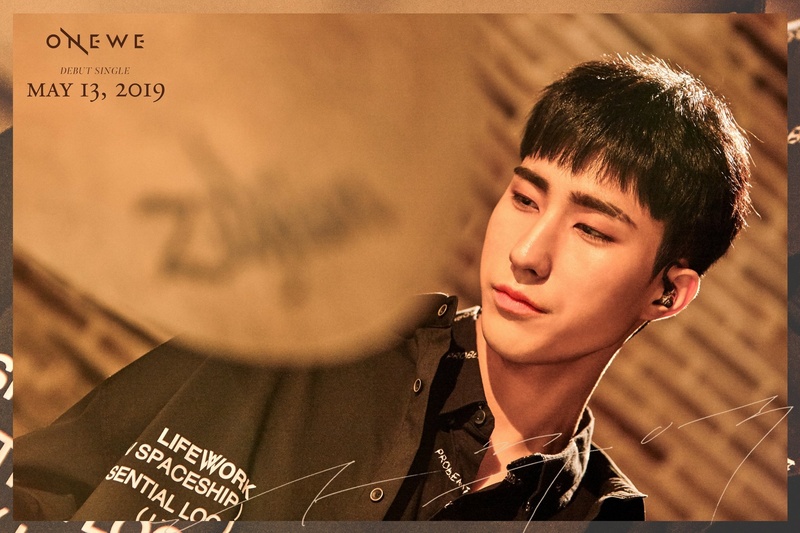 Anyway, I noticed that Dongmyeong’s birth date is wrong… I’m sure you meant 20 instead of 10.
dongmyeong and dongju’s birthday is on january 10th, not the 20th! just wondering, did they changed the leader? Because isnt kanghyun the leader before? do they write their own music? I noticed Dongmyeon’s last name in wrong. You put it in as 곤 instead of 손. However, it’s correct on Dongju’s profile. According to Cya, Harin is in charge of doing repairs (K-Diamond TV). Dongmyeong and Cya were best friends even before the band was formed. Cya was the one who invited Dongmyeong to join the band when the first three members thought that they needed a vocalist. -His favorite guitar brand is Gibson (V Live). -He is the older twin by a minute (V Live). -His hobby is watching movies (The Unit profile). Hey, it says “He has a twin brother” on 2 of the bullet points. I don’t know if that’s intentional? I think it’d be a bit better if you maybe fixed it a bit? 1. He has a twin brother named Dongju (Xion from ONEUS). He is older by a minute. 2. He placed first in a children’s song competition. 3. Dongmyeong was the MC for V HEARTBEAT WEEKLY’s K-Pop Chart & News along with his twin from ONEUS. Harin: Onion-like person (able to show various charms). Kanghyun: Mood maker by playing BGMs with his guitar for different situations. -He was part of a chorus for two separate events: ” I Am Korea” and “KBS Immortal Songs”. 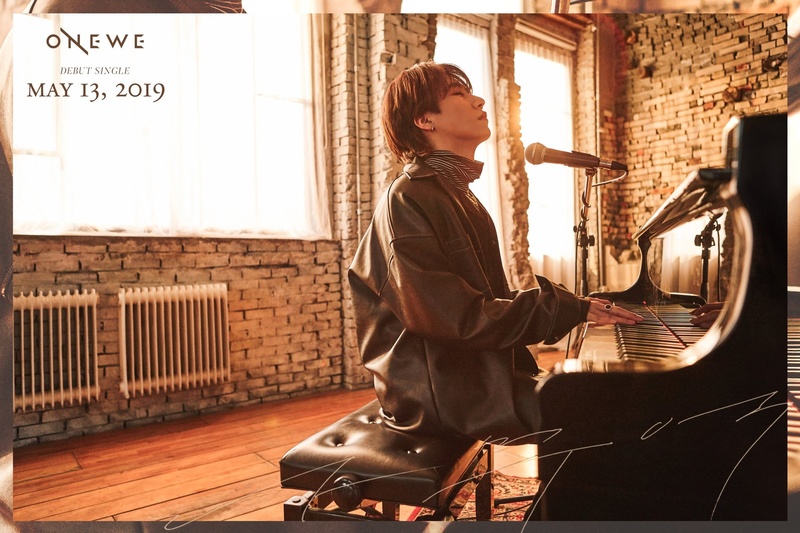 i’ve seen cya’s name written both as “giwook” and “kiwook”, anyone knows which one is a better romanization? 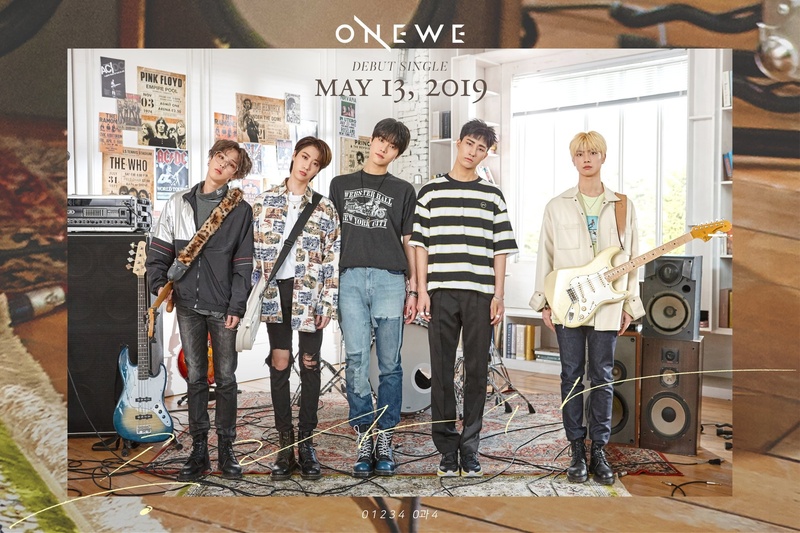 onewe now has a official debut date: may 13th! the teaser will start to drop soon but for now they already have a group pic! They’ll be officially debuting May 13th, please update.